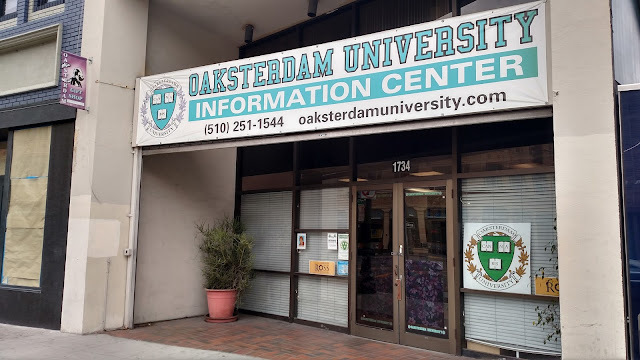 Oaksterdam University was established in 2007 by Richard Lee, one of the most influential leaders of the medical cannabis movement in the Bay Area. 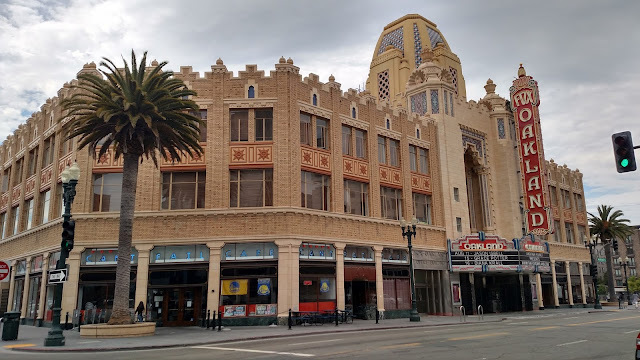 Beginning around 5 AM in Reno, Day 2 of my research trip took me over the Sierra Nevada Mountains and across California's Central Valley to Oakland, where I sat in on a class on cannabis cultivation at Oaksterdam University, the nation's first cannabis-growing college. 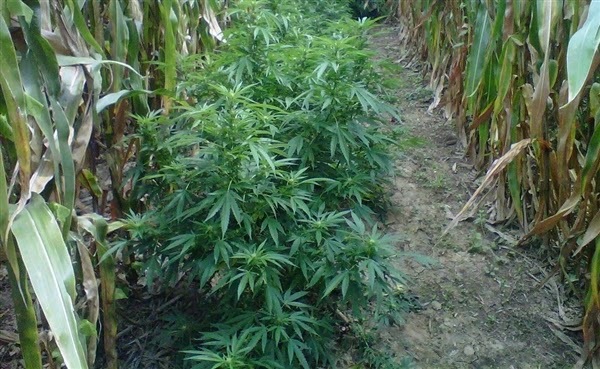 on modern, environmentally sustainable practices such as greenhouses and organic pest treatments. 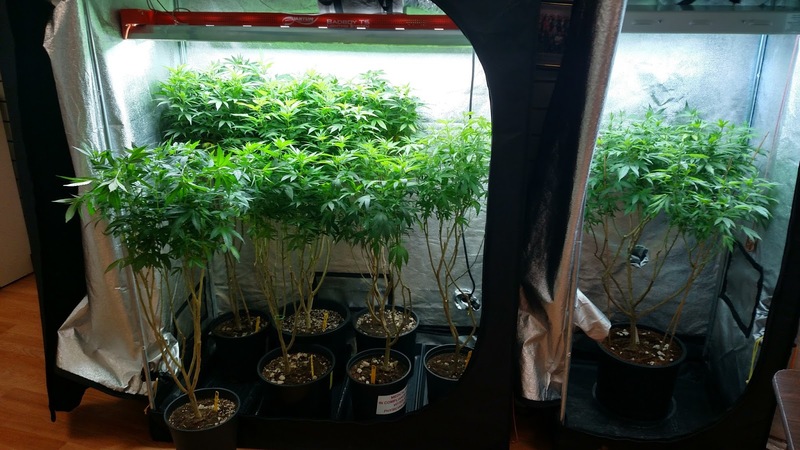 Hands-on learning is a big part of the curriculum at Oaksterdam. These cannabis plants are growing in the corner of thelecture room at Oaksterdam. 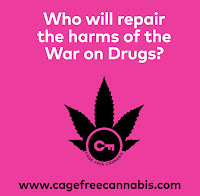 The specially modified containers can be zipped up to cloak the plants in total darkness, a necessary step in drug production. 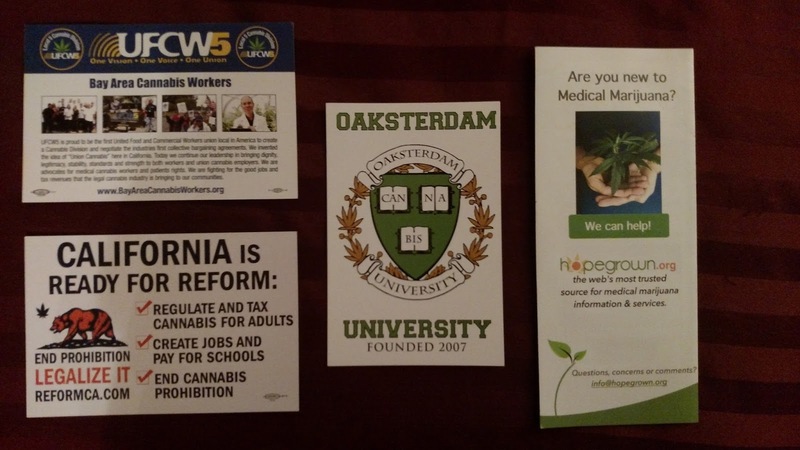 Some of the literature available at Oaksterdam. Note the postcard for the local cannabis workers' union at top left. Oakland's Fox Theater opened in 1928. Oaksterdam is across the street. 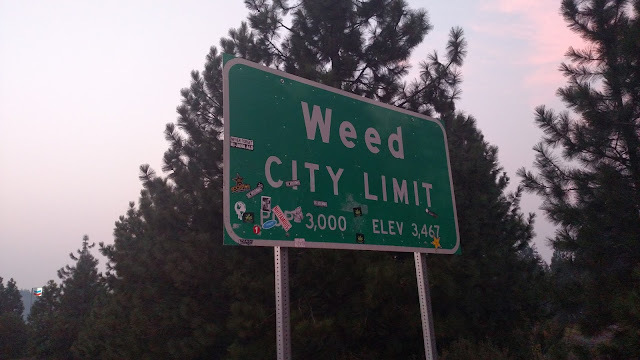 Yes, there is actually a town called Weed, and yes, it's in Northern California. 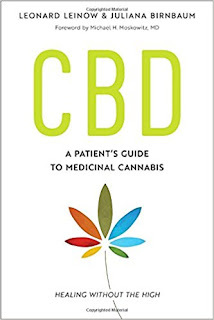 But it wasn't named for pot; it was founded in 1897 by lumber mill operator Abner Weed, who found the area's high winds useful for drying out timber.